Big Sur is a coastal area in California’s center between Carmel and San Simeon. 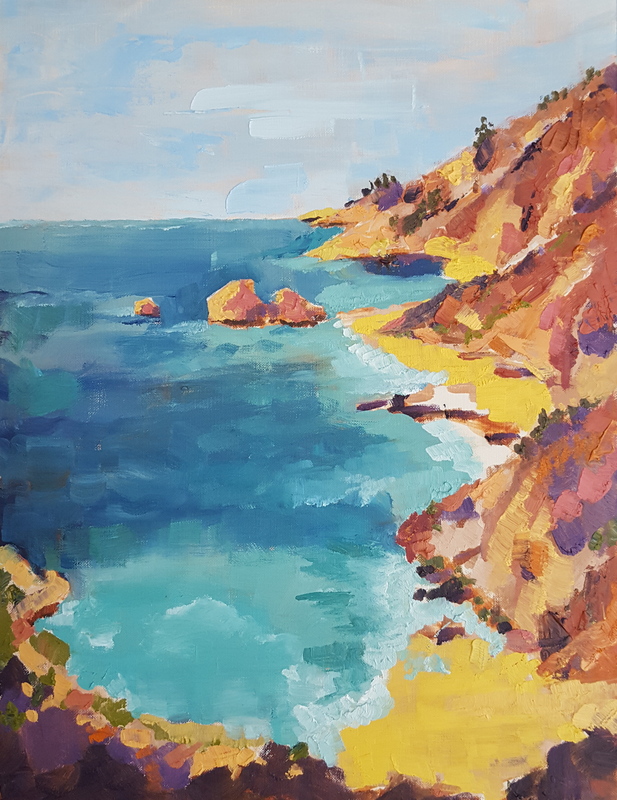 Bordered to the east by the Santa Lucia Mountains and the west by the Pacific Ocean, it’s traversed by narrow, 2-lane State Route 1, known for winding turns, seaside cliffs and views of the often-misty coastline. The sparsely populated region has numerous state parks for hiking, camping and beachcombing.